Link for photo below ! Pay attention to the "white" streaks and odd squares, rectangles and other odd lined forms. I really think they are related to motion or action markers! of molding, unlike stone commonly used on earth. terrible calamity. Or they are memorials in the form of the creatures dying as if they (the creatures) buried themselves in their dying place of rest is made up of the creatures. But I have to lean more towards the first possible cause because SO much effort in making such detail of creatures going into odd creature-containers. Such tiny detail indeed does stagger the imagination! The detail is startling to say the least ! Notice the tiny thumb and forefinger and how it looks like it is folding back a layer! Mars forcing the Martians to loose most of their beloved creatures ! to grasp the precious puppy = creatures lost on Mars from the extreme past on Mars. 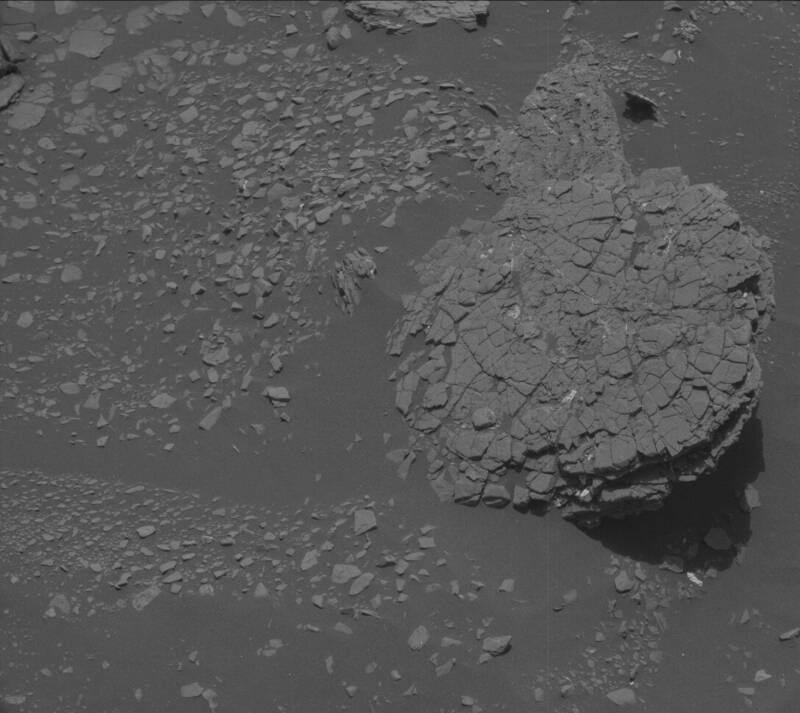 These outside floor sculptures on Mars are constantly referring to what I think are memorials in sculpture form, as artistic remembrances of what happened and how they lost their creatures. It Is Amazing How Martians Use "Gestures" In The Form Of Creatures and Land Etc. ! earth type forms. But seem to memorialize the loss of their creatures with a mixture of nature, creatures and human type of extremidies ! Which must be theirs as well ! What is within that yellow rectangle really is interesting to me to say the least. ​Hope you feel the same way too ! In many forms such as "fingertips", "arms and pincher like hands"
shoes (next) to master containers? of "shoes" which seems to be close to container like bins. Notice the outlines of "white" lines in the form of container like bins. The "shoe" look seems to be near the larger master containers! be vital to walk out of the house and work etc. A shoe seems to be a start etc. "Gestures" seem to be all over this photo. Gestures such as trying to hold creatures but can't! ​dead creatures once they become hardened. I think anyway. 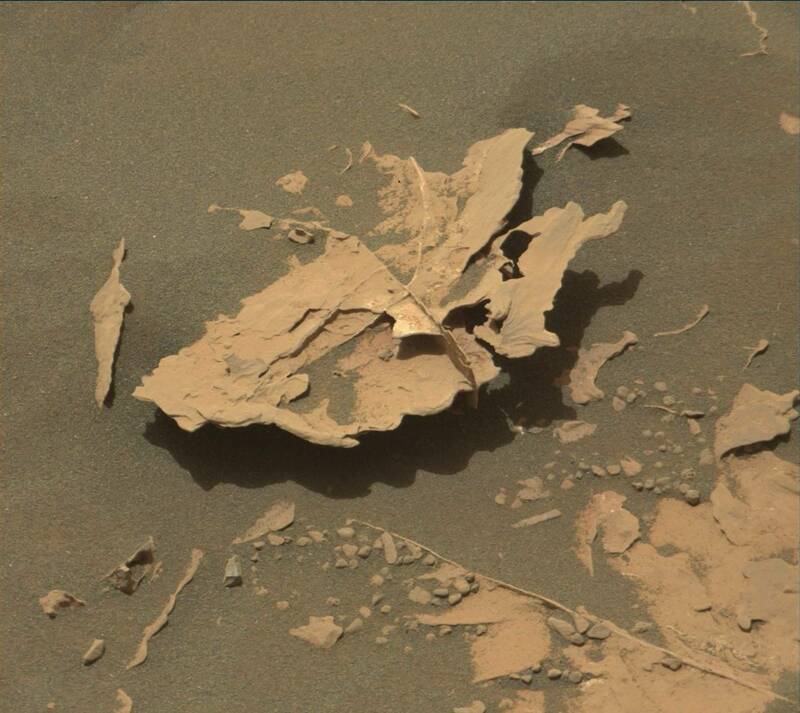 "Gestures" So Often Play A Vital Role In Outside Martian Floor Sculptures! others followed (massive layers) because of a catastrophe in extreme antiquity ! the fences are the first creatures to try to escape! had premonitions of disaster as animals do. the Chinese today came from the planet Mars! read his book "The Truth About Mars". Black and white photo of "pointing-finger"
If There Is Anything I See On Mars, It Is "Gestures"
Outside Floor Sculptures with Borders! More Odd "Hand" Gestures As If Acting Like A Fence ! the creatures such as fish like mammals, they tried to save and where leaking out of their containment areas ! Then died because it was an impossible job but they had to protect them. Even though the calamity was beyond their abilities to save! Notice in the "yellow" boxes, the odd fingers are pointing the same way. The more hints you see, the more you realize the right path you are on as a mars truth-finder! In looking at the special Nasa images that have a special motion about them. Even though they are outside story-floor sculptures! Sculptured representations of the terrible hardship the martians had to deal with during the surface ending disaster when Mars lost it's precious atmosphere in extreme antiquity ! These "outside floor story sculptures" have to be related to martians loosing their creatures, especially their sea creatures, ocean creatures, fresh water creatures ! To loose a whole planet full of creatures, who wouldn't have memorials in sculptured form ? 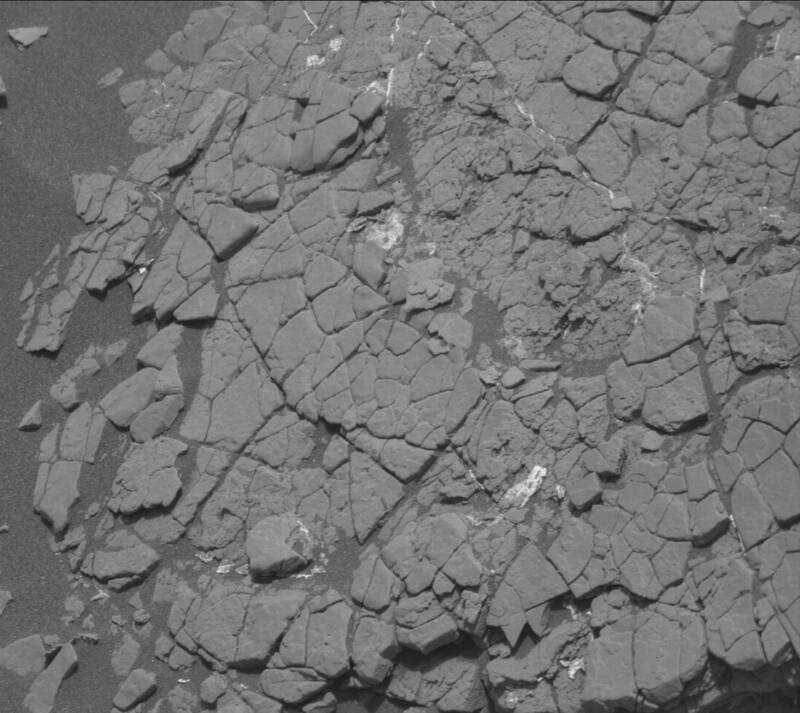 Martians truly seem to be sending multiple message in their "outside floor sculptures" ! A message of the endless hardship that was caused when they (the martians) lost their atmosphere and and the surface of their planet destroyed in extreme ancient times ! If you really look close at the obvious clenched fist, on one hand it is human related because the hand-fingers seem designed as an outline meaning I think (martians had terrible work to do for health reasons, clean-up reasons ) Involving each martian during those ancient of days. But also the "fish-form" sculptured into the outside floor sculptures of a human like fist is the other side of, which is the central them characters, the sea creatures themselves ! Over and over again there seems almost endless "outside floor sculptured memorials" dedicated to these special creatures that were lost for ever! And the Martians lived to tell about it through the lenses of the Curiosity Rover ! Amazing close-ups indeed. One day these sculptures are going to be mentioned in our history books. Maybe we through the help of these living martians, we can grow as a planet and to try to make more accurate records of our planet earth ? Even bible history has some very loose ends to say the least. Such as what the Creationist think, the earth being 6000 years old. Or the earth being flat etc. Micheal Cremo is one great example in the ushering in of our own ancient past and how mainstream education is putting precious earth artifacts aside because the powers that be don't want to upset the apple cart of established museums, universities and colleges ! Micheal Cremo has got to be taken very seriously . He writes books and does youtube videos in regards to "Forbidden Archeology", He is a brilliant man indeed ! I'm sure the Martians can truly add to our own earth's history in many, many precious ways ! 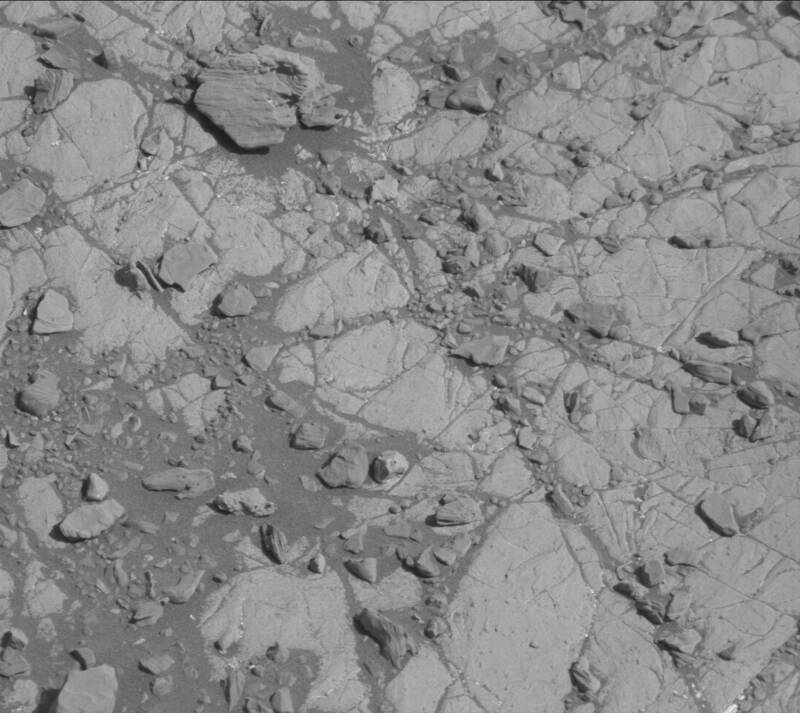 These are very precious cultural things Nasa's Curiosity Rover is adding to our table of earth findings from a close planet. To deny these floor sculptures would be a crime of true deep education ! We can gain great cultural, mind-helping nourishment from Rover's lenses ! or bins, containers! Which seem to be made of the creatures themselves! show that the brown sections are being placed to fit together! they are being placed to join together the brown sections. "Gesture" markers seem to be in the form of odd hands! gestures seem to be sending off a "pouch" with a "flap" on it. Like a leather mail pouch you would see a mail-man use etc. because they want to help us learn the meaning of these outside floor sculptures! unclosed, hand gestures in the form of stick hands etc for quick sculpting ! stone etc. But more as very important stories that the martians really want to be made known! To help us better understand the great tragedies they went through, especially when they lost their atmosphere and their surface destroyed in extreme antiquity! More "Gestures" and "White" like movement markers! But "white" lines seemingly can separate the stories from giving and taking ! location! Seemingly a location that doesn't leak the dead creatures ! story line! Seemingly dead creatures are being put in to containers from leaky containers! Also notice "mouths" that seem to represent dead creatures! I think sea creatures because I've seen many in the past that look fish like ! ​Notice how OBVIOUS the hand is wrapped around the "white" movement marker line ! Notice the similarity of the photos I put in of the baton hand-off and what is in the nasa Curiosity mast cam photo using "white" movement markers! 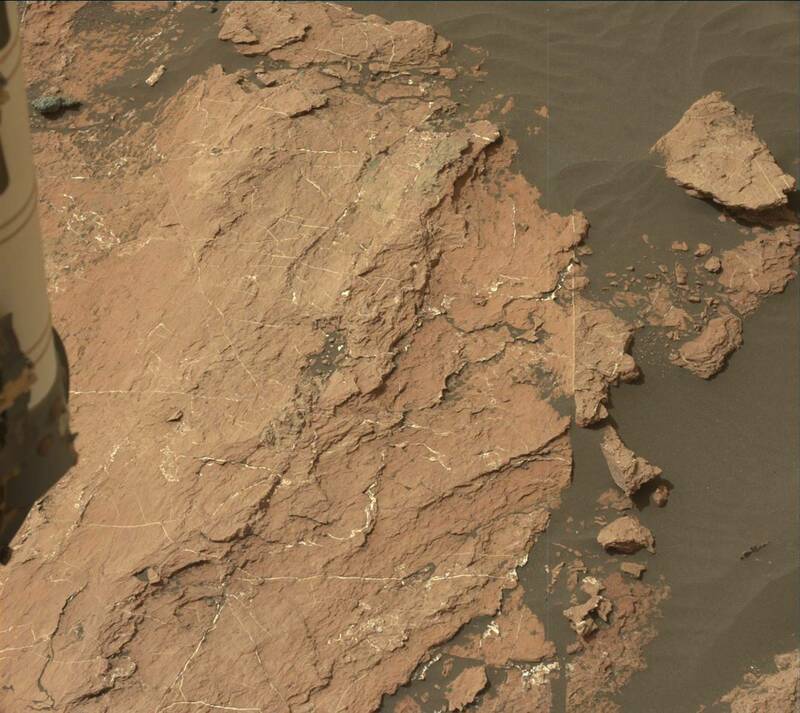 "Gestures" plays an important roll in many a Martian sculpture. And in this image, there are two primary ones that relate to speed!